“Building People and Communities to Live Transformed Lives By Faith"
Faith Community Church (FCC), in Association with DLJ Ministries, Inc., endeavors to reach people of various cultures and backgrounds who desire to strengthen their relationship and become followers of the Lord Jesus Christ as a community of believers united in faith within a place where people love God and each other as a church family. 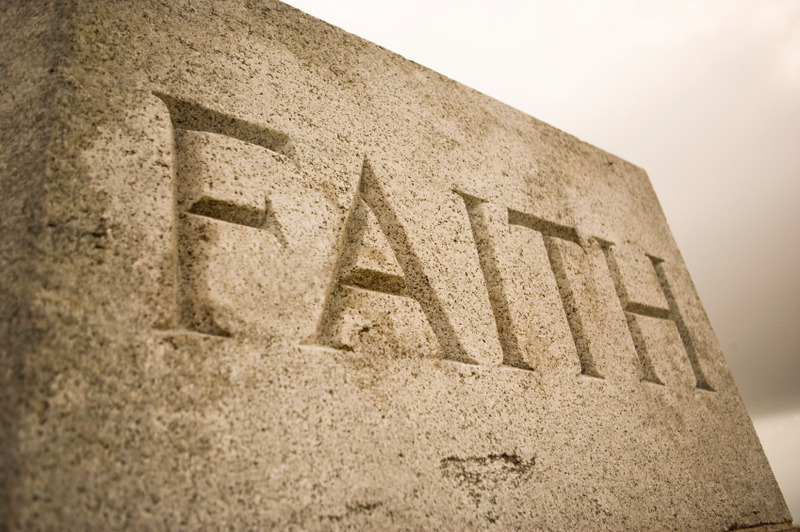 Faith is foundational to every believer and we desire is to equip and develop persons to become devoted followers of Jesus Christ committed and commissioned to strengthening the Church, families and communities through Christian biblical teaching, public witness, corporate worship and services to make a life transforming difference in the lives of God's people. To share God's love to all of humanity as a community of faith outside the walls of the church (Matthew 25:35-39) with excellence and in ways to fulfill the Great Commission to meet people where they are (Matthew 28:18-20). Pastor Jenkins says, "our vision for ministry builds upon what God has established for His Church in order to advance His Kingdom in the earth according to four (4) guiding principles: (1) A Discipling Community, (2) A Learning Community, (3) A Transforming Community and (4) A Missional Community. Trust the Holy Spirit to lead us through. 1. We are committed to worship that glorifies God. 2. We are committed to sound biblical doctrine and preaching based on the Word of God. 3. We are committed to being the family of God. and enabling their use in service to the Lord and His people.